At the moment I have three new-ish products that have got me actually excited to wash my face at night. Anything that actually makes me want to actively wash my face is something good, y’know? It’s ‘smart’ because you can use it on your face and body with different speeds. Ooh. In the pack it comes with a skin and a body brush head, and when you have the body brush on it is faster and a bit rougher, whereas the skin one is really delicate. It will also apparently tell me when I need to replace the brush head, which is good because one time I forgot to change the clarisonic brush head for about 8 months… ew, I know. 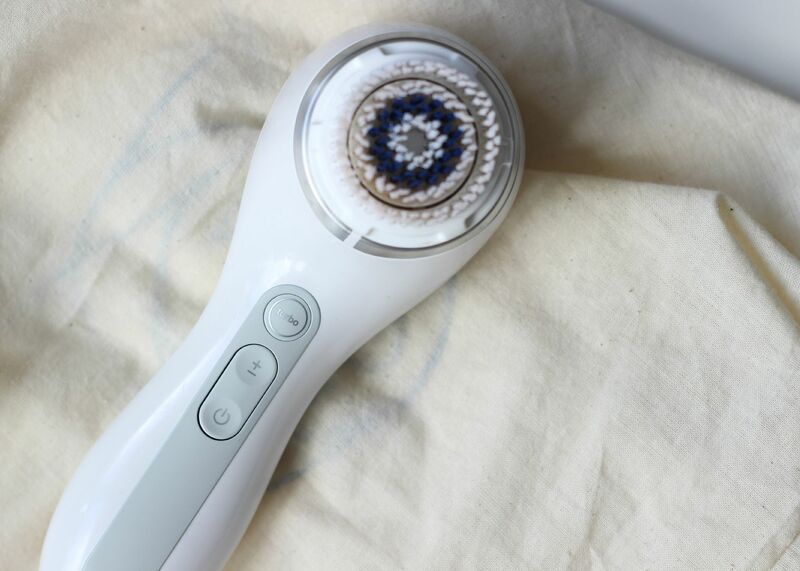 I absolutely love using a Clarisonic at night because living/working/travelling around in London makes me feel a bit grimy and eurgh, so it’s good to give my skin a really good clean. Mmm, pollution. 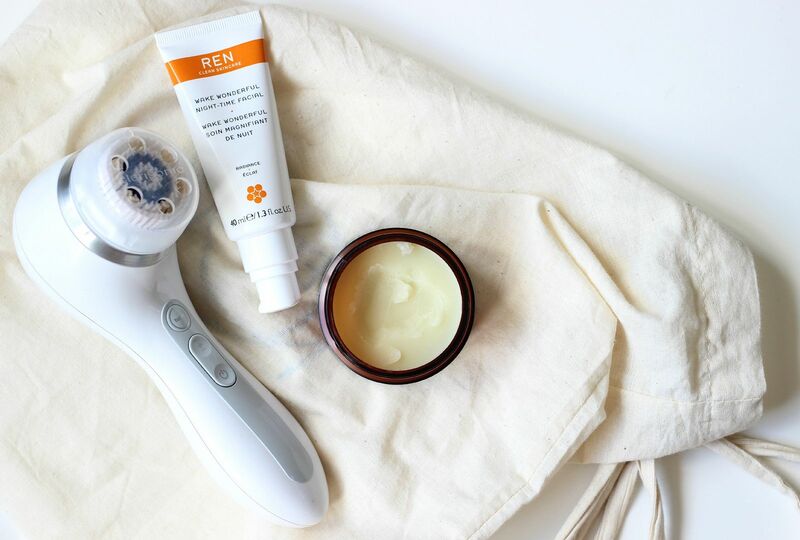 I like to normally use it as with my second cleanse – the first cleanse is used to normally take off all my makeup and the grime, and then the second cleanse is where I feel you really clean your skin. 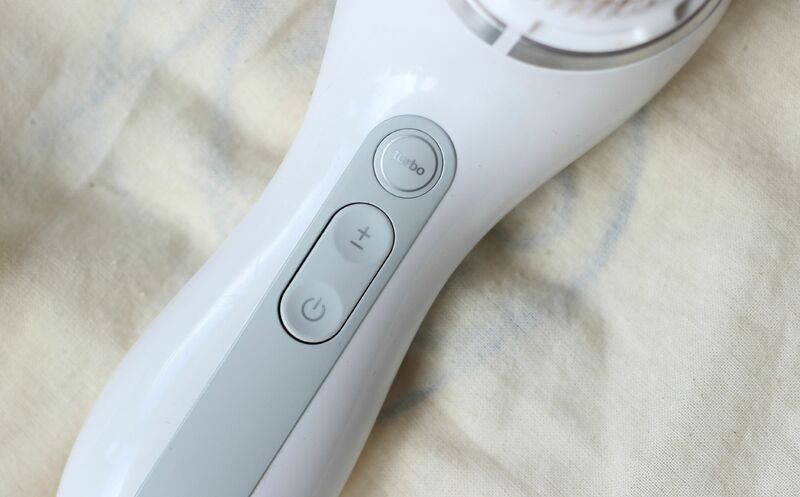 I have fairly sensitive skin, and I don’t find the Clarisonic to irritate anything, especially when used with something luscious like the Oskia Renaissance cleansing gel. 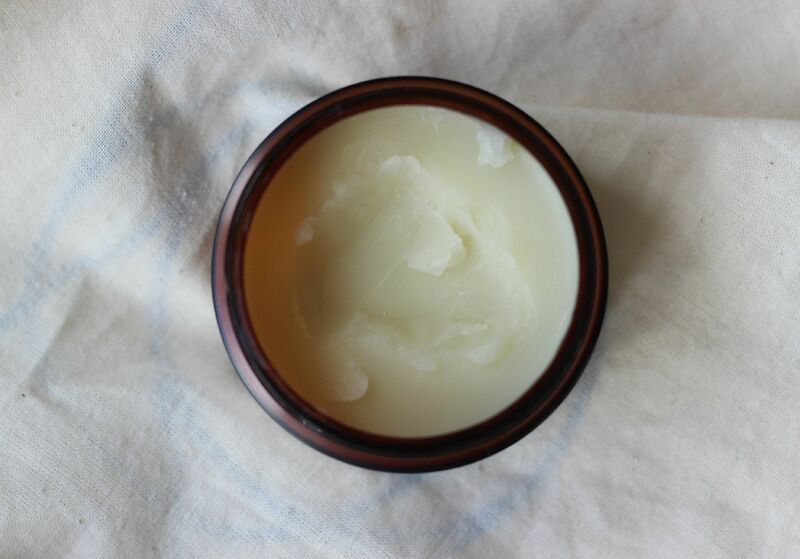 It’s no secret that I love a good cleansing balm. There’s just something so nice about massaging something all oily over your face and then washing it off with a lovely warm flannel. Mmm. 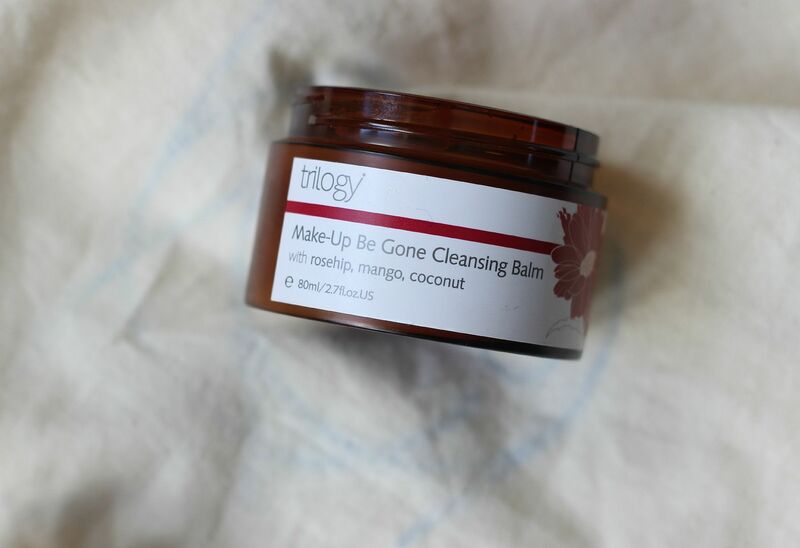 The Trilogy Makeup be Gone Cleansing balm is definitely on the more solid side of things. It’s got loads of rosehip oil – which is what they’re famous for. You can see why I love their oil here. It smells lovely – herbal with a fresh scent. Dreamy. I like the clinique take the day off balm but hate that it doesn’t smell. This Trilogy one is a real treat for the nose… You need to warm it up with your fingers for about a minute (it does come with a scoop, which I promptly lost), and then it’s so so oily and so lovely. While you’re there, you might as well go mental and give yourself a lovely facial massage and then rinse it off. 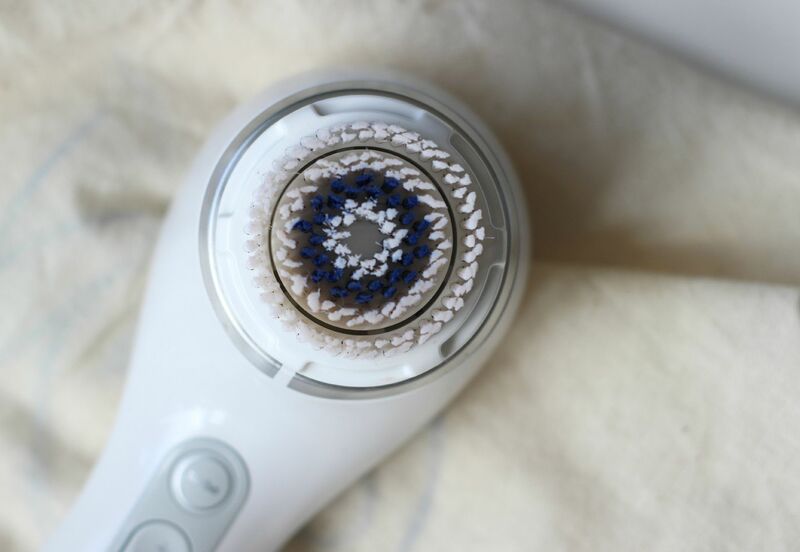 It does work very well in conjunction with the Clarisonic. This is a proper balm, and does need a sturdy flannel to rinse if off. Afterwards, your skin feel so soft, smooth and clean. Ahhhh. It does melt through makeup very effectively. 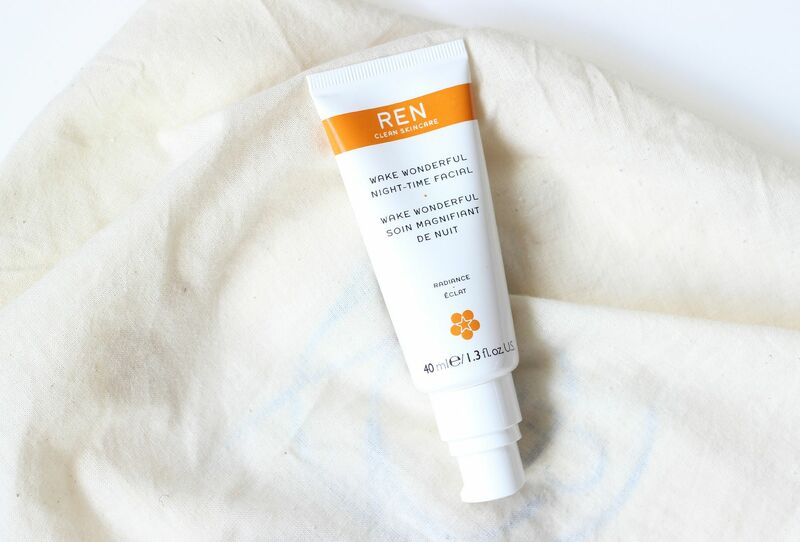 Something new for the skincare stash – the REN wake wonderful night-time facial. I have obsessed over the glycolactic mask for the longest time and am on my second bottle, so this stuff sounded pretty dreamy. It’s an overnight treatment that exfoliates your skin while you sleep and aims to leave your skin looking radiant and smoother come morning. I like skincare that instantly gives me results, and this does leave my skin looking and feeling silky smooth in the morning. I will report back once I’ve used it for a while longer…. but so good, so lovely.